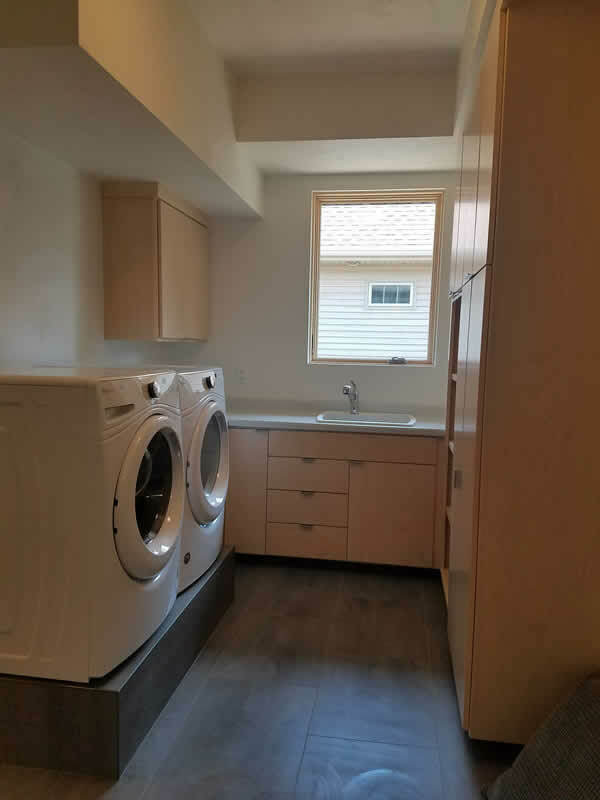 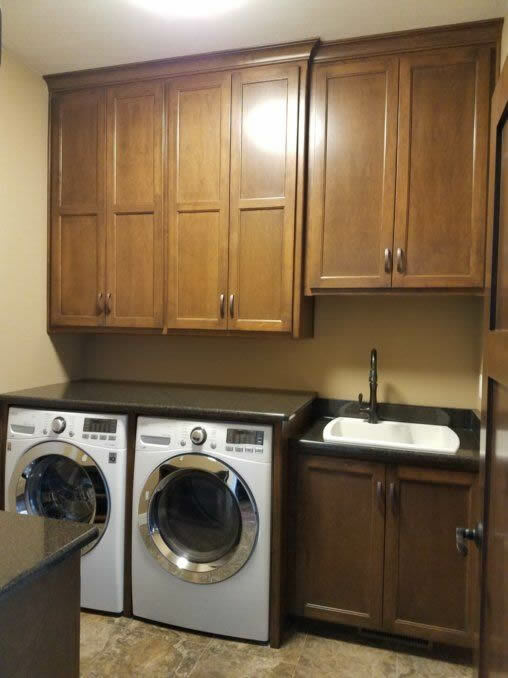 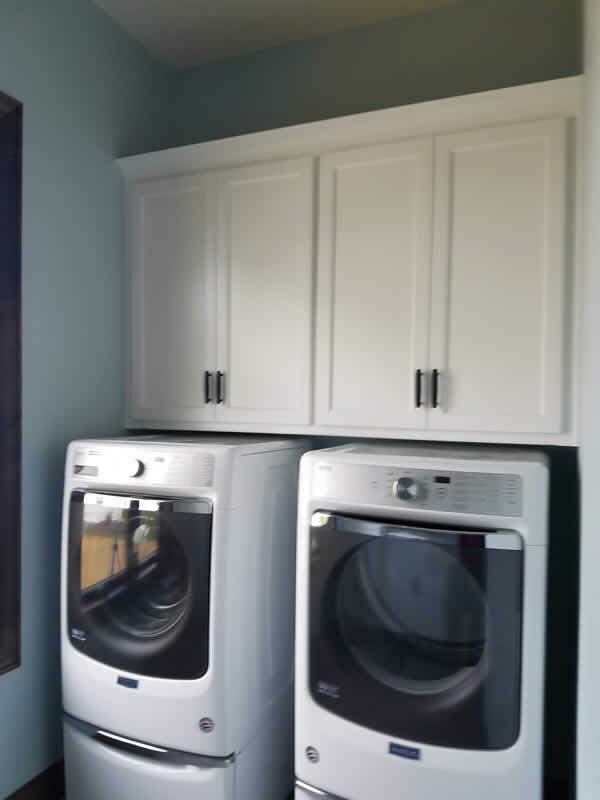 Browse our laundry room cabinet gallery to view examples of the custom cabinets we have designed and built. 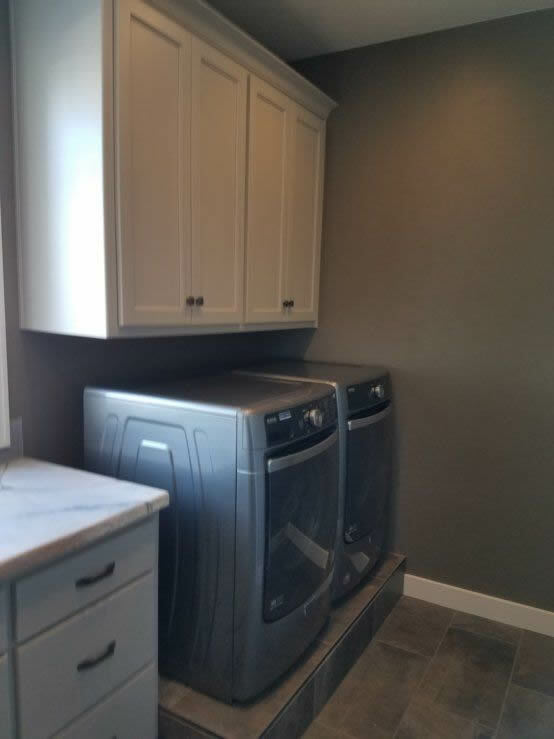 Add storage and functionality to your laundry room and help make doing laundry not such a chore. 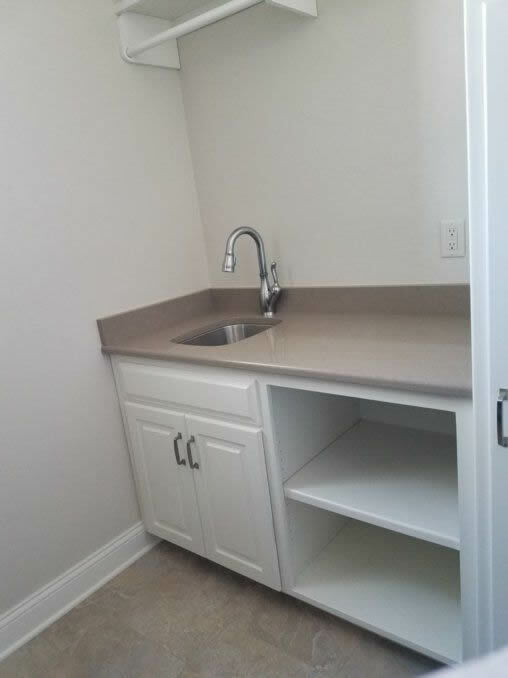 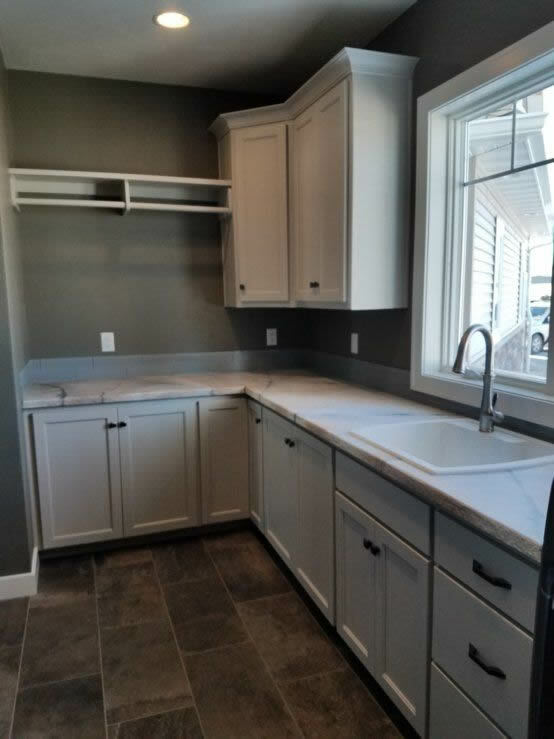 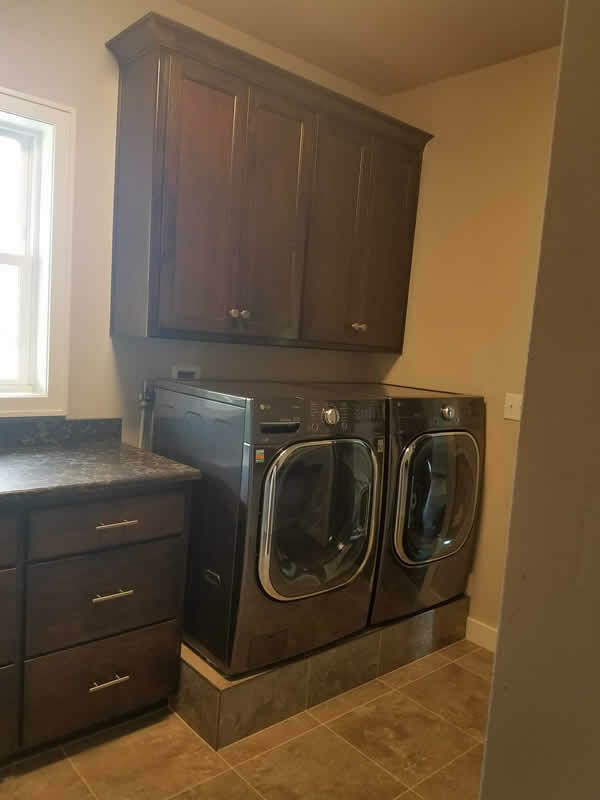 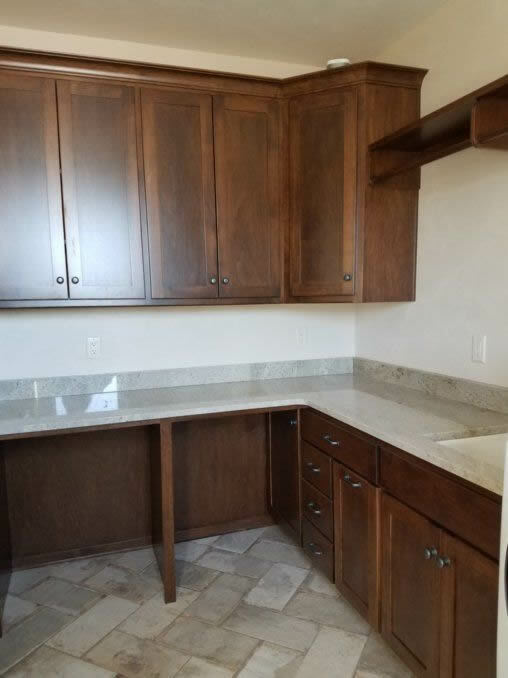 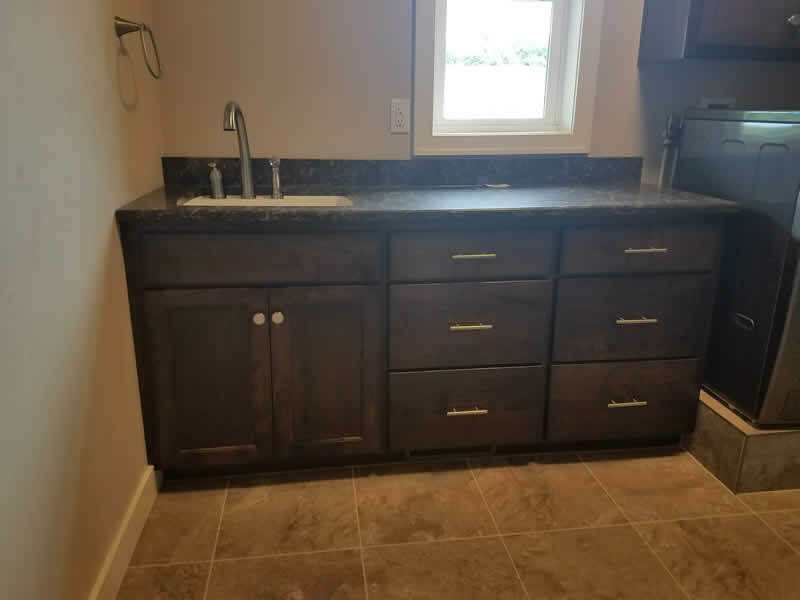 Contact Tom's Cabinets today, to have your custom cabinets built for your laundry room.